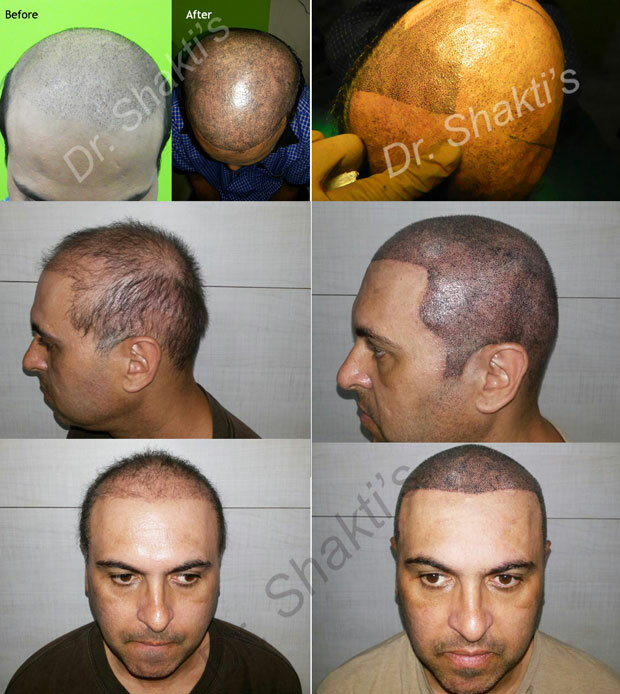 As far as we are aware, Dr Shakti of Hair Harmony & You is the first surgeon in India to offer scalp micropigmentation for male hair loss. 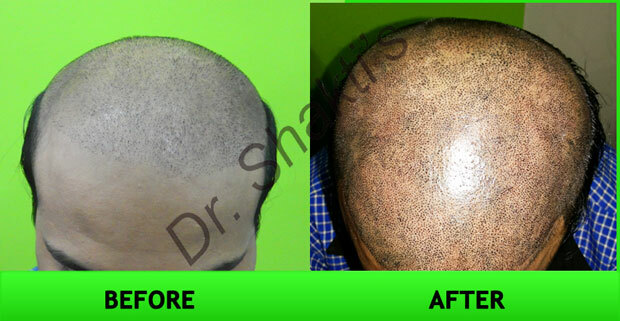 At the cutting edge of all forms of hair restoration techniques, for example being the first Indian clinic to offer ARTAS robotic hair transplantation methods, the possibilities for combination treatments are endless. Hair Harmony & You is based in Mumbai and is well set up for international clients, with a large proportion of scalp micropigmentation and hair restoration candidates travelling to the clinic from overseas. At SMPDebate I do what I can to keep the overall tone of the website positive and upbeat. 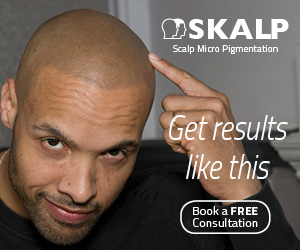 Scalp micropigmentation is an awesome solution for male hair loss, one that has changed the lives of thousands of men for the better and an increasing number of women too. It is important that this solution is presented in a balanced way, including all its pros and cons, but most would agree that the overall picture of SMP is a hugely positive one. Unfortunately there is a minority of providers that give the industry a bad name. This is nothing new, I’ve seen hundreds of bad results over the years, but I have received some photos recently that really shocked me and I wanted to put a warning out there for potential SMP recipients to steer clear of the provider responsible. 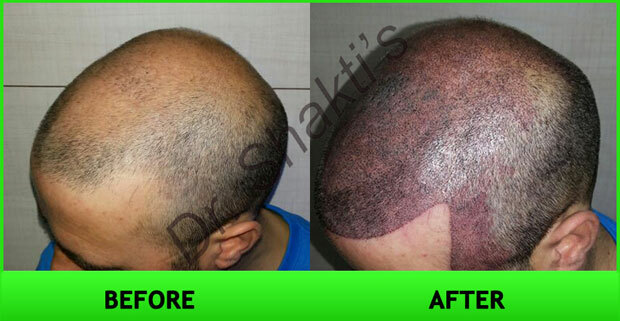 The provider is a clinic called Hair Harmony & You, based in Mumbai, India. The reason these photos shocked me to the extent that they did is because believe it or not, this provider has the audacity to use these photos to actually promote their services, although they do not go as far as to publish them on their website. For the sake of clarity, these are not actually the worst results I have ever seen. To see some really bad results see this post. However, they are definitely the worst I’ve seen being used to PROMOTE a clinic’s services. I am sorry to say, I actually helped to raise awareness of this company a few weeks ago via this blog post. Following publication of that post, the company started advertising on SMPDebate. Since then, these images came to light and I realise I made a mistake by granting this company a platform on which to promote its services. In response to this new information, I have cancelled all advertising for Hair Harmony & You on SMPDebate and removed them from my Provider List. It is my belief that providers like these should not be allowed to operate, and that we all have a responsibility to steer unsuspecting clients away from poor quality and potentially life-damaging services. Unfortunately due to the relatively unregulated cosmetic medical environment in India, the chances of this company being forced to cease trading are slim to zero, but I can at least stop members of SMPDebate from contacting them for treatment. The bottom line is that SMP should NOT turn blue, regardless of what excuses your clinic tries to palm you off with. The message is not to avoid providers in low wage economies, but to avoid any provider that publishes none of their results in the public domain, or any provider that uses before and after photographs that do not belong to them. Hair Harmony & You does not publish ANY results on their website.